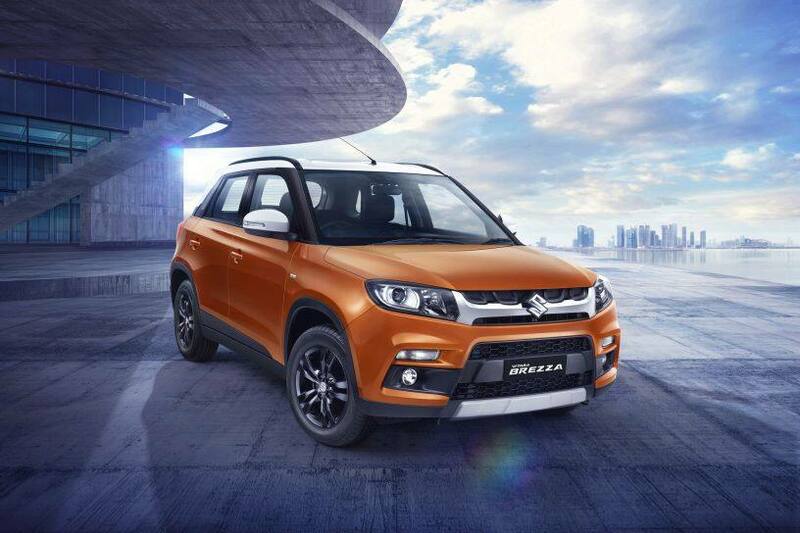 Maruti Suzuki recently added an AMT gearbox to the Vitara Brezza and made safety features like ABS with EBD, dual airbags, high-speed warning, reverse parking sensors and ISOFIX mounts standard across the variant lineup. But all this has come at a cost, the most of which has been borne by the entry-level variants with manual transmission. In case you were wondering, the AMT variants of the Vitara Brezza are priced at a premium of Rs 50,000 over every corresponding manual variant. In its AMT guise, the Vitara Brezza currently competes against the Nexon AMT which is available with both diesel and petrol engines. Unlike the Brezza, which is available with an AMT from V variant onwards, the Nexon is currently available with the AMT in top variant only. As a result, the Brezza AMT is more affordable. We've compared the specifications and prices of the Brezza AMT and Nexon AMT in detail and you can read them here.